Smart Text Selection and Style Match are also rolling out. 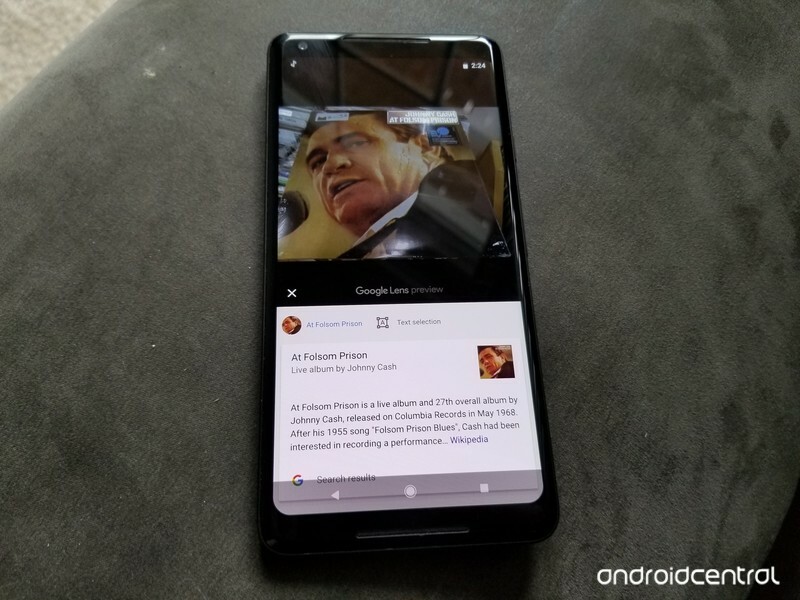 Google announced quite a few new features for Google Lens at its I/O conference in early May, and now the company’s confirmed that those are now rolling out to Android users everywhere. 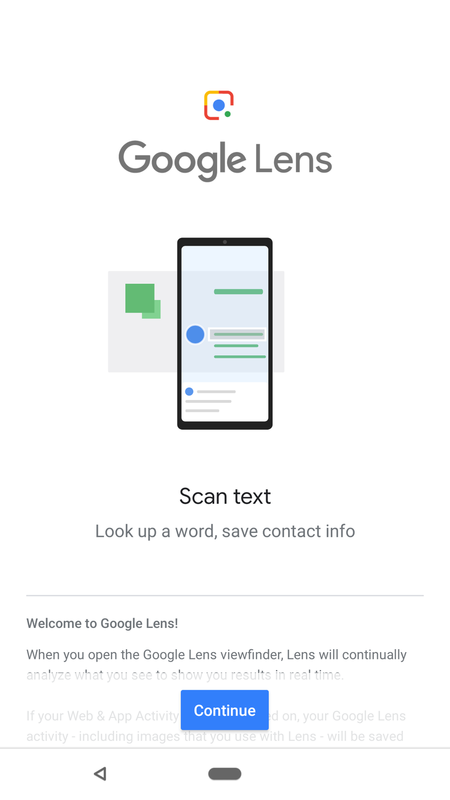 The two big features for Lens are Style Match and Smart Text Selection, with the former allowing you to scan various objects around you and show things that are similar to it. For example, scanning a shirt with Lens will show other clothing items with the same design/aesthetic and provide quick links for buying them, too. I’m personally most excited about Smart Text Selection, a feature that enables you to scan the text on a book, letter, etc., copy it, and then paste it into a text field on your phone. I’m not sure how I’ll use that in my day-to-day workflow, but it’s insanely cool. Last but certainly not least, Google Lens is now making its way into your phone’s main camera app. This is something that was also announced at I/O, and supported phones include ones from Google’s own Pixel line, Sony, LG, Motorola, Nokia, OnePlus, Asus, TCL, Xiaomi, BQ, and Transsion. 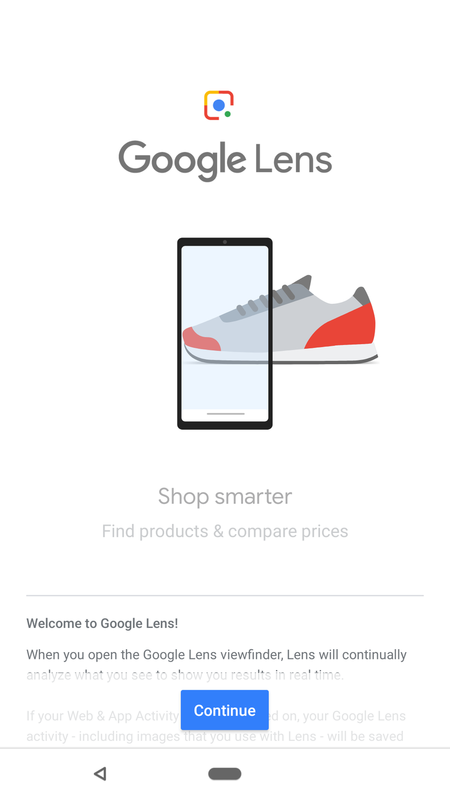 If you don’t own a compatible phone from one of the above brands, Google also says that it’ll soon have a dedicated Lens app you can download.